Situated just a 5-minute walk away from the seaside, in the village of Pyrgi, Zoi & Alexia offers self-catering accommodation with a private balcony. It has a swimming pool with sun terrace and a snack bar. 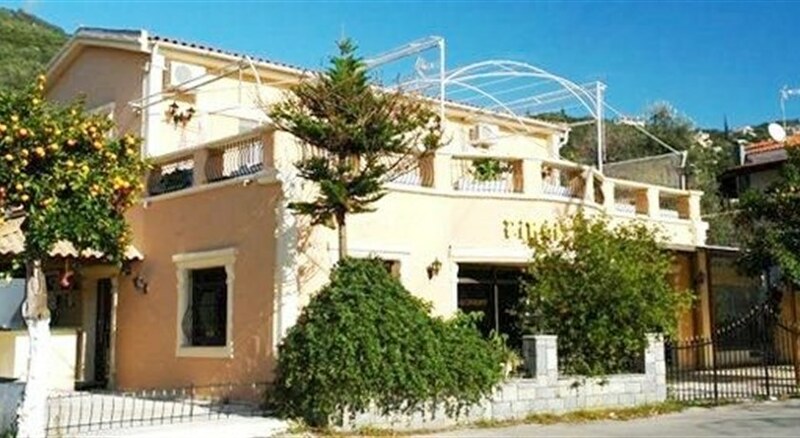 Ipsos is one of Corfu’s most popular central resorts. During the day, everybody enjoys the pebble beach along the resort with its water sports. But for young people, life starts at night and Ipsos can satisfy their needs, with plenty of seafront bars and discos. 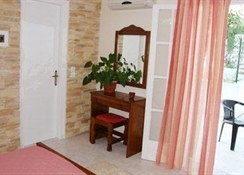 Studios and apartments at Zoi & Alexia are bright and air conditioned. They include a kitchenette equipped with electric kettle and mini fridge and an en-suite bathroom with shower or bathtub.